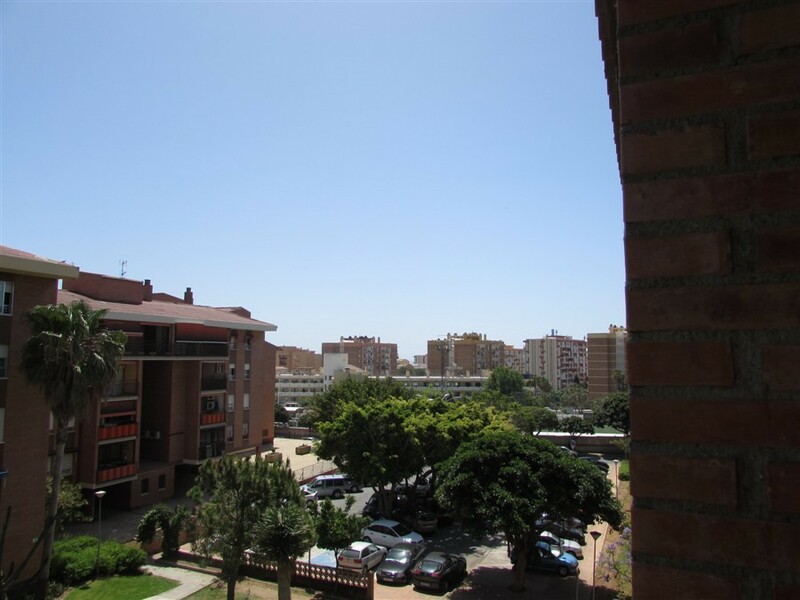 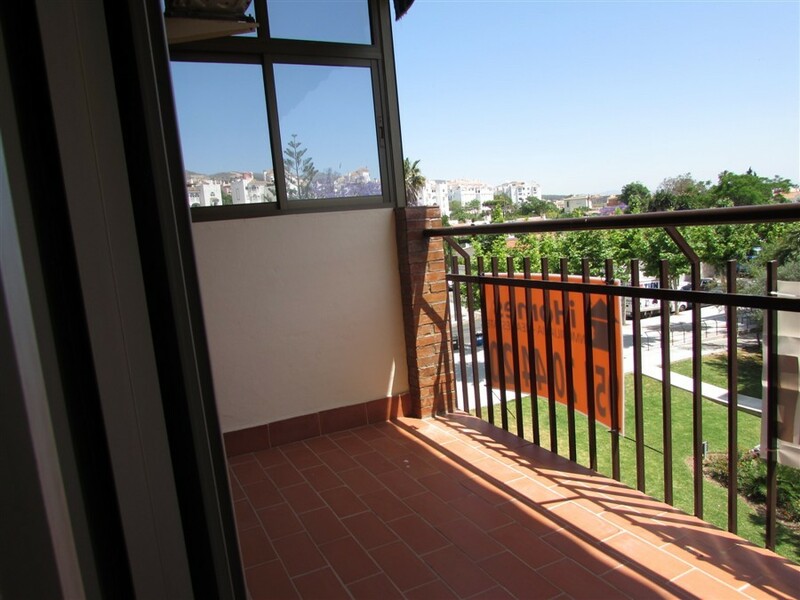 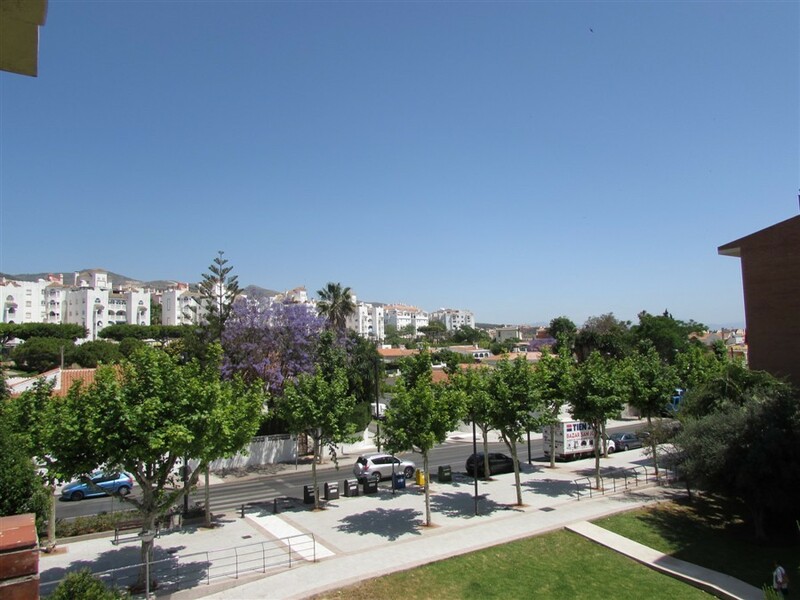 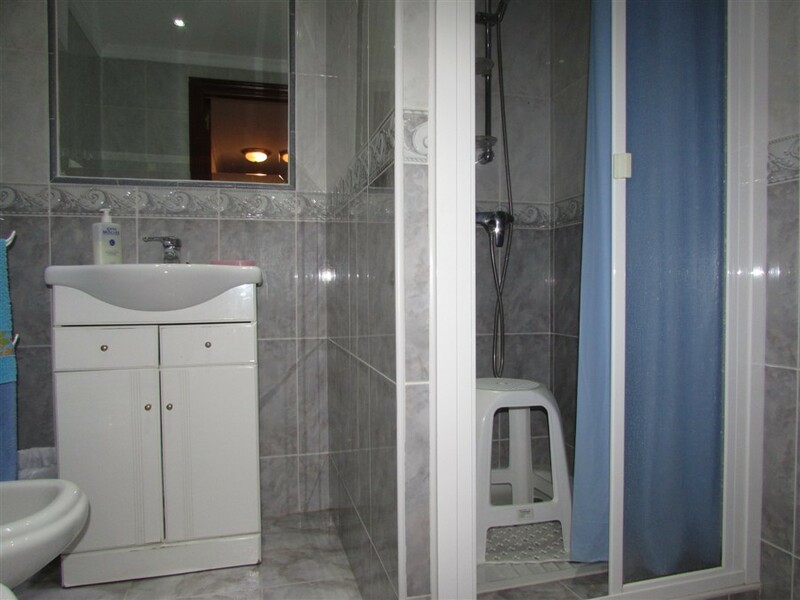 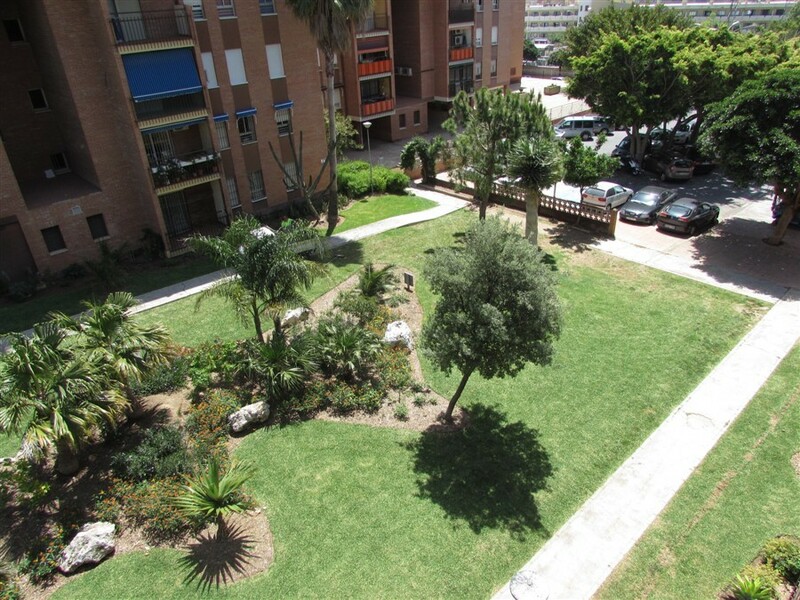 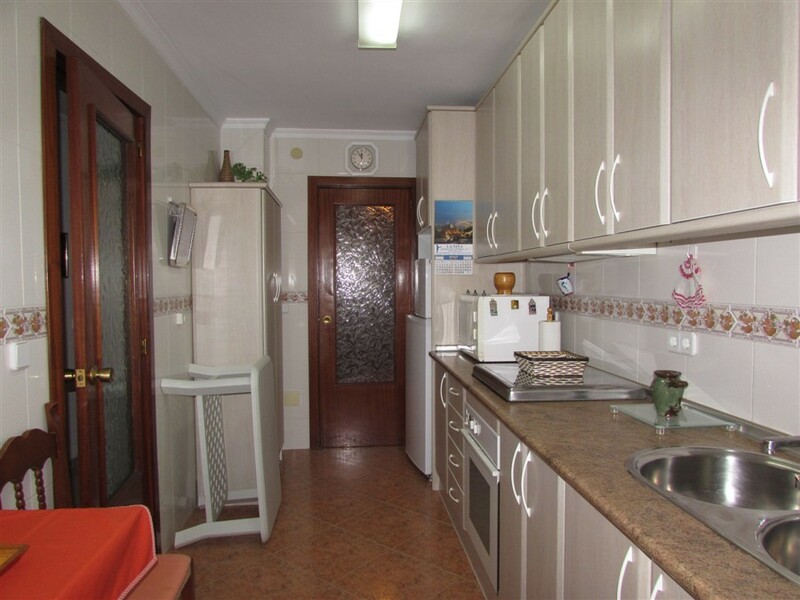 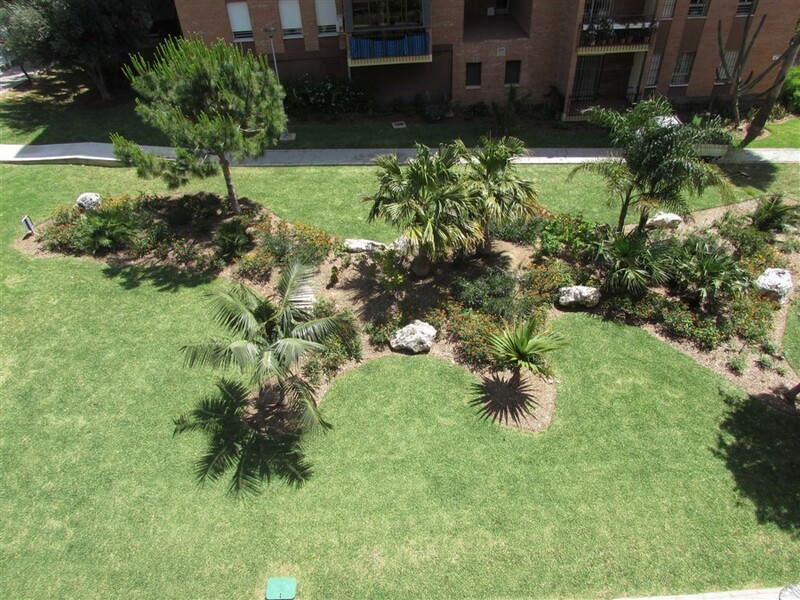 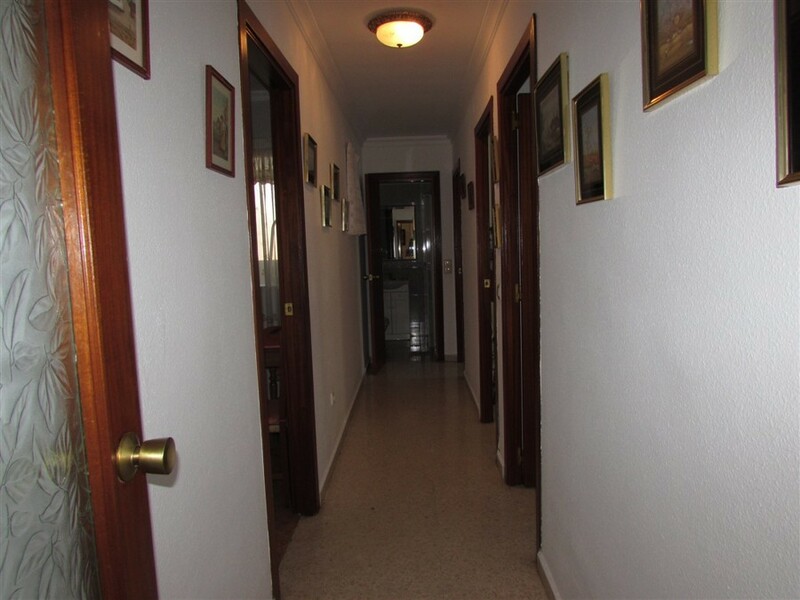 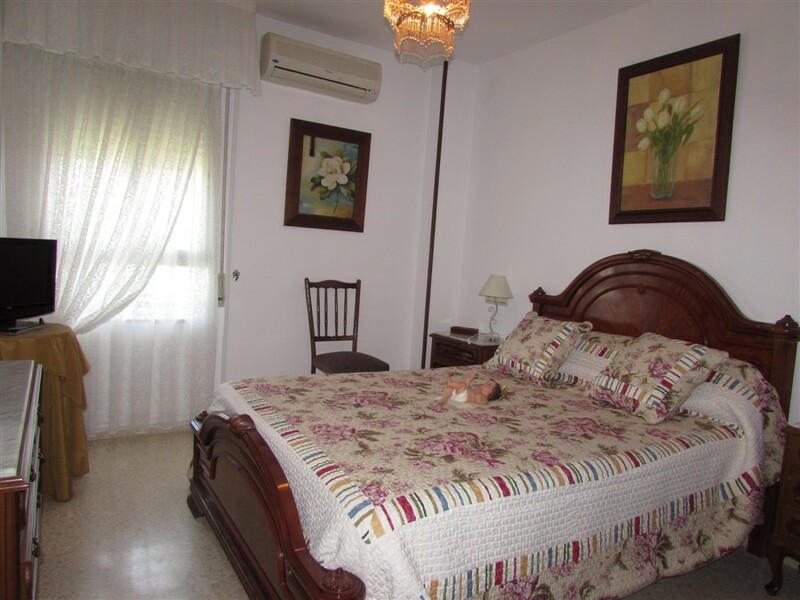 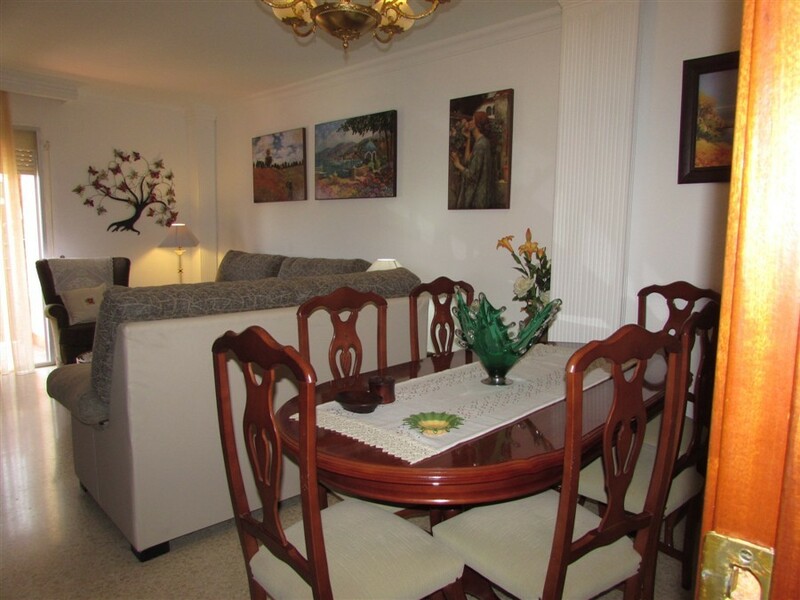 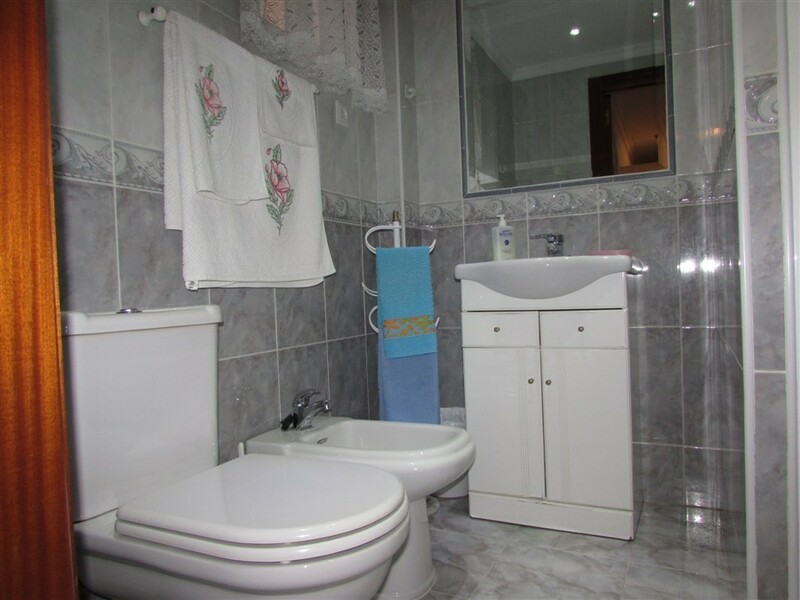 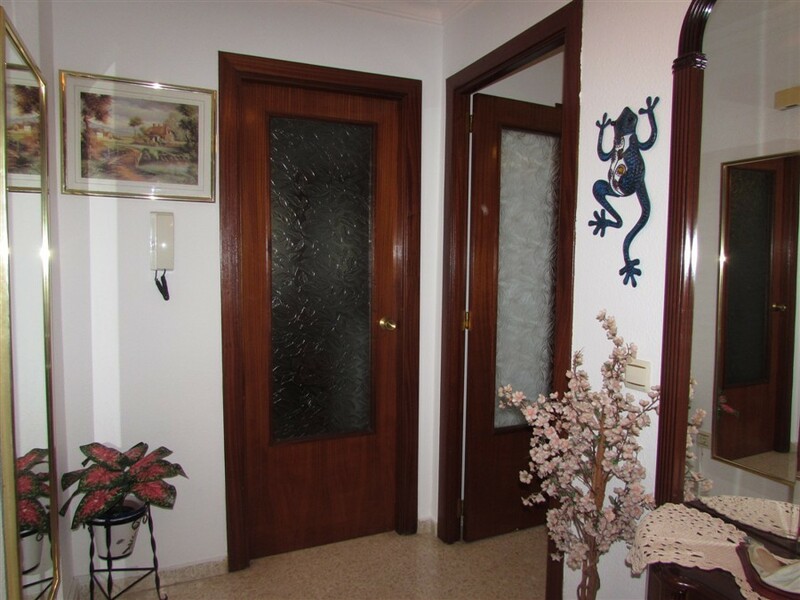 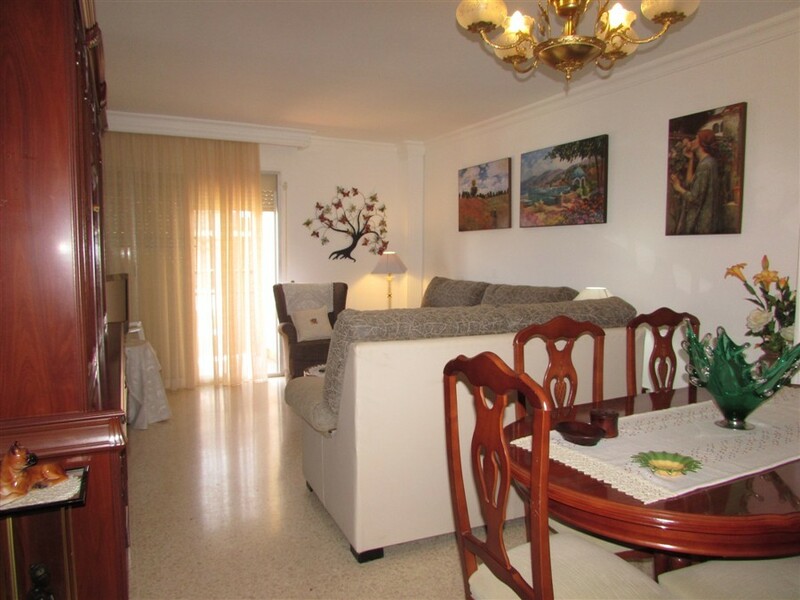 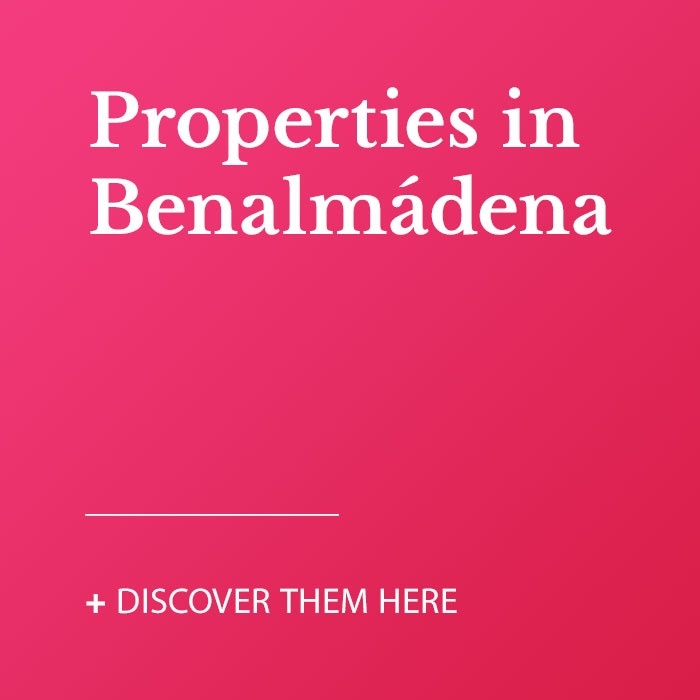 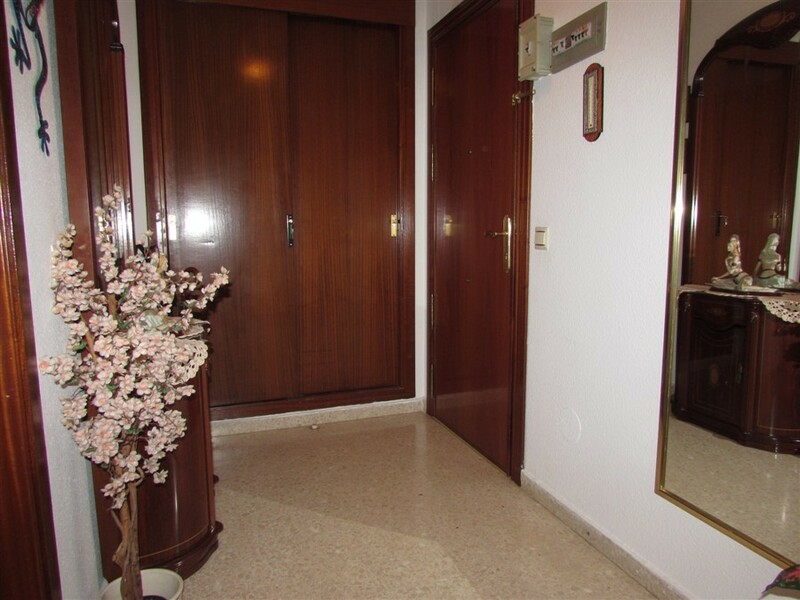 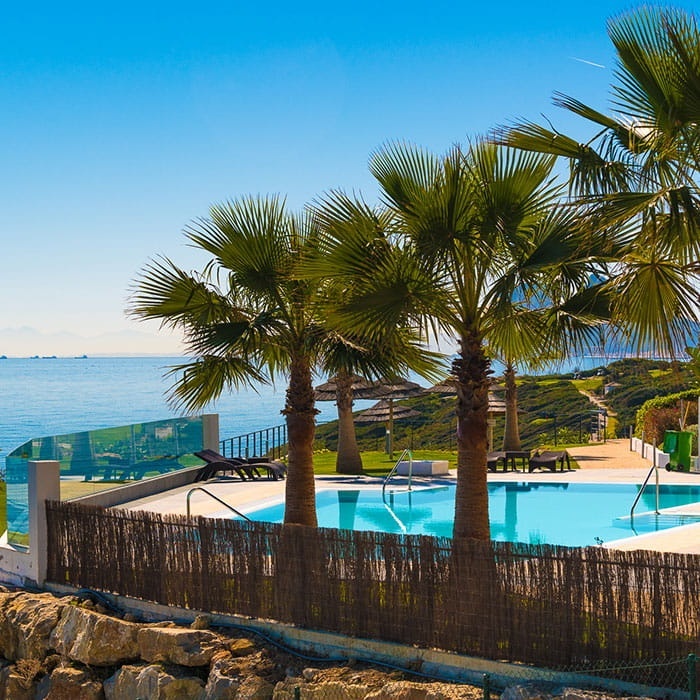 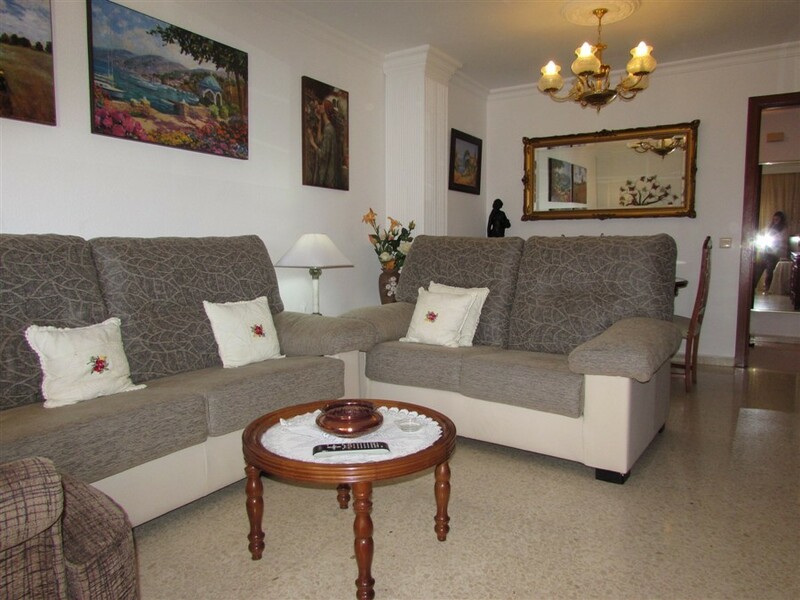 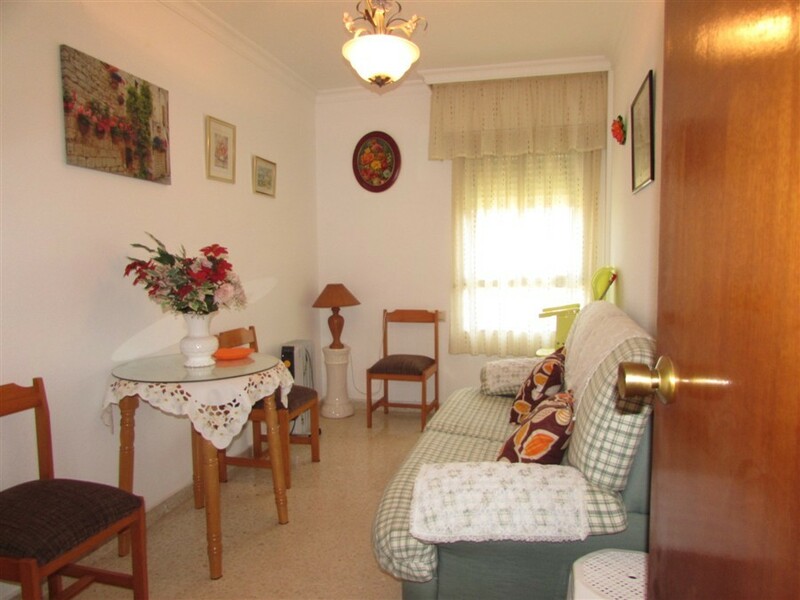 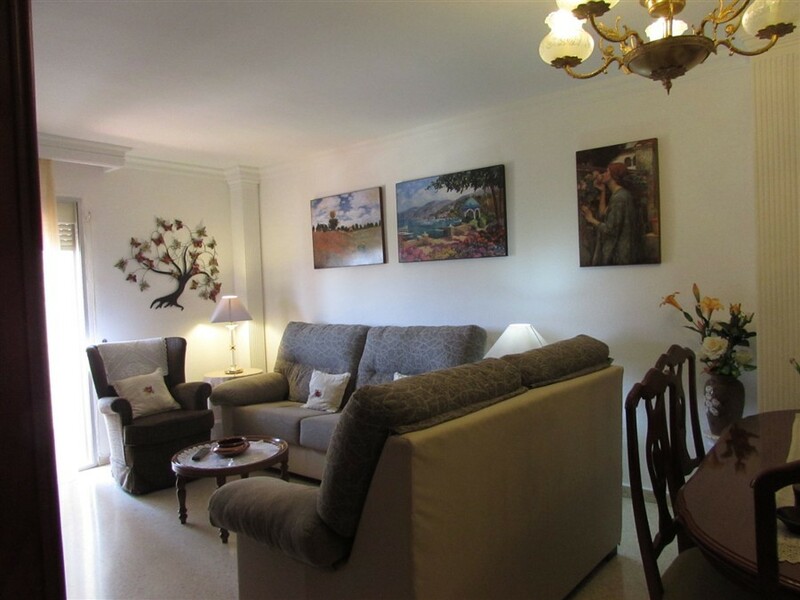 Three bedroom apartment in the center of Arroyo de la Miel with a bathroom. 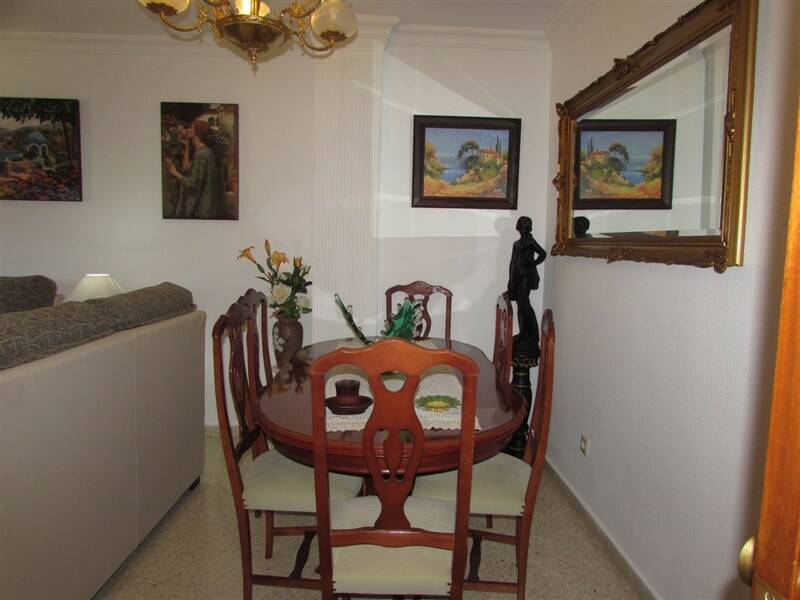 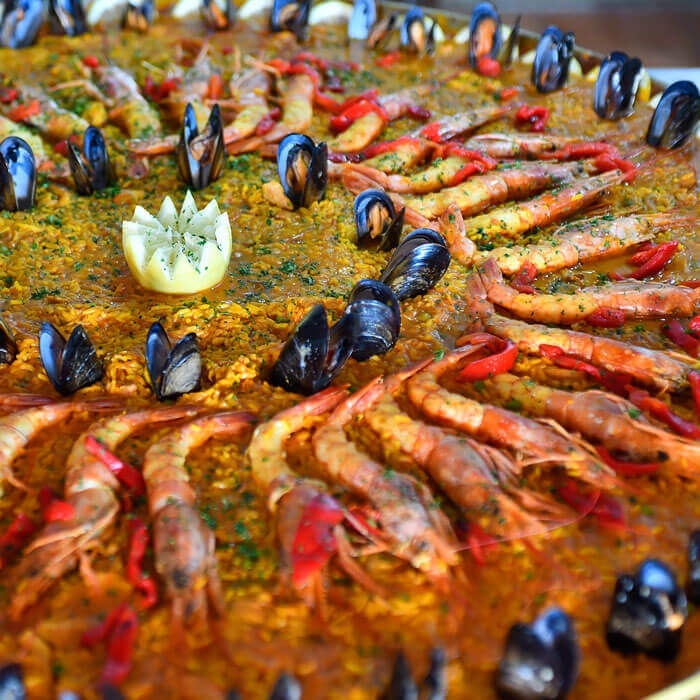 Very well located, both for shops and restaurants. 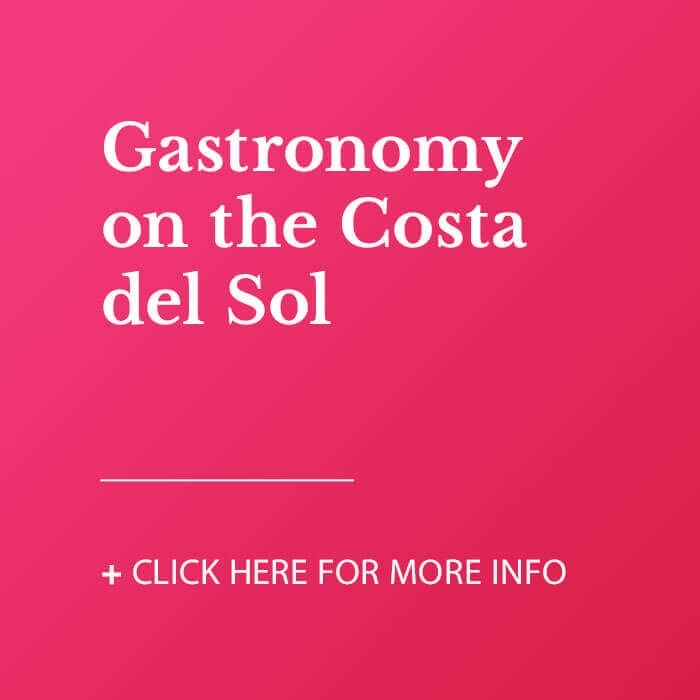 A great opportunity.